Changzhou Kawasima Appliance Co., Ltd. The cold evaporator coil reduces the air temperature to a point where condensation occurs. 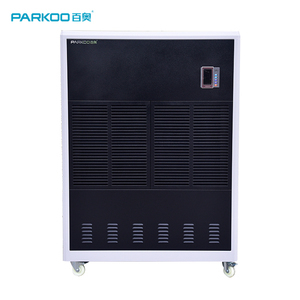 If the dew point of the air is already low, the coil temperature necessary to create condensation can easily be sub-zero. 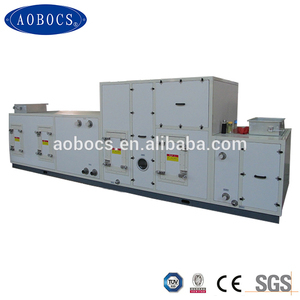 This hot air is used to drive out moisture adsorbed into the rotor from the process air. 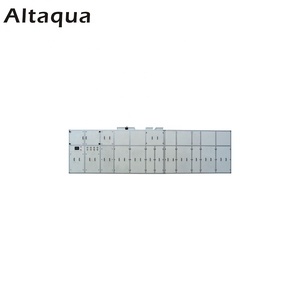 Aobo Environmental New Energy (Wuxi) Co., Ltd.
2.Length, width and height. 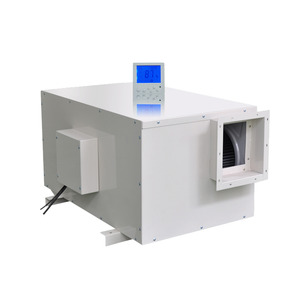 3.Air volume, ventilation times, supply air temperature. 6.Whether cold water and steam available. 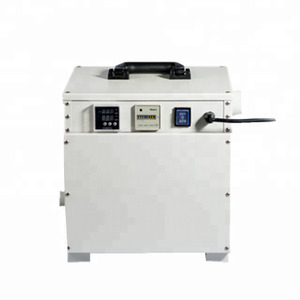 Hangzhou Qianjing Electric Appliance Manufacturing Co., Ltd. The shipment will be arranged within 10-15 working days upon receipt of the order. 1. Can you customize the product9 Yes, we can customize any products according to customer's requirements. ) 3. Which shipment is available9 By sea, by air ,by express or as your requirement. 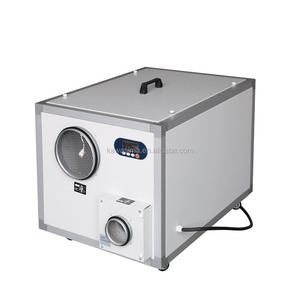 Alibaba.com offers 7,863 desiccant dehumidifier products. About 29% of these are industrial dehumidifier, 25% are dehumidifiers, and 1% are air-compressors. A wide variety of desiccant dehumidifier options are available to you, such as free samples, paid samples. 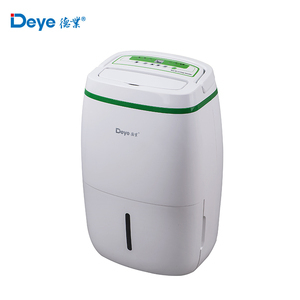 There are 7,744 desiccant dehumidifier suppliers, mainly located in Asia. 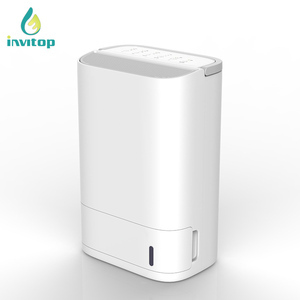 The top supplying countries are China (Mainland), Taiwan, and Vietnam, which supply 96%, 1%, and 1% of desiccant dehumidifier respectively. 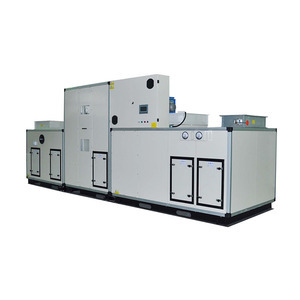 Desiccant dehumidifier products are most popular in Domestic Market, North America, and Western Europe. You can ensure product safety by selecting from certified suppliers, including 5,080 with ISO9001, 1,753 with Other, and 1,203 with ISO14001 certification.